Whipped out my vintage pink mixer today – banana bread in the house. 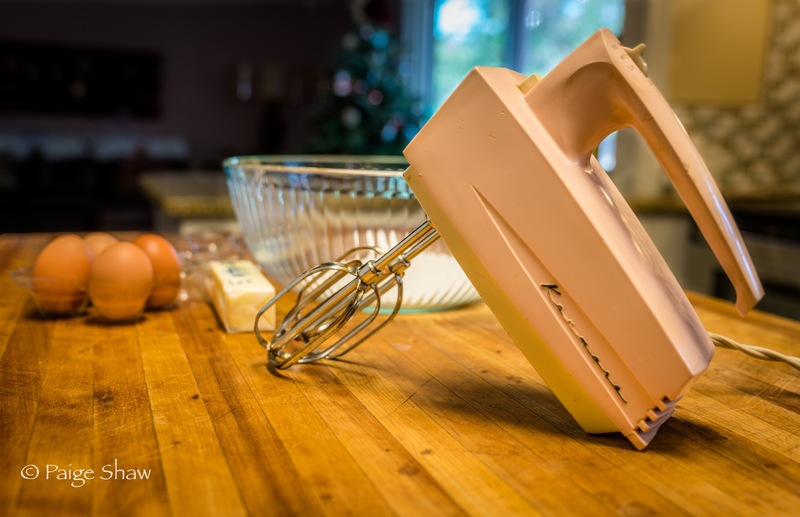 This entry was posted in Photo of the Day 2016, USA and tagged Baking, Hand Mixer, Kenmore, Photo of the Day, Photography, Vintage on December 22, 2016 by Paige Shaw. Ooh,i smell it from here,,soo good.